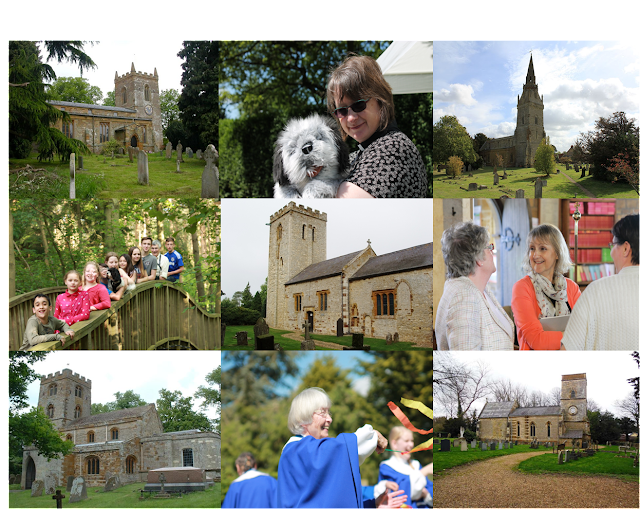 You are invited to the Celebration of the official unionof The Living Brook Benefice Saturday 30th Julyat 11am at Piddington Church. Bishop John will preside at the communion, joined by Archdeacon Richard and other special guests. 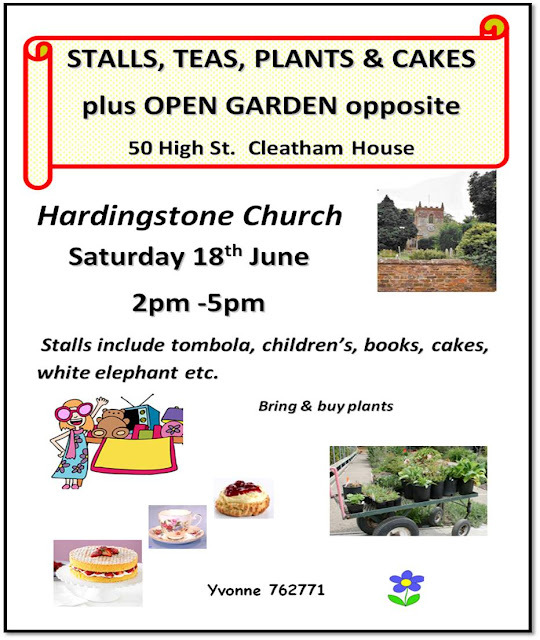 After the service there will be a buffet lunch and a chance to see displays about benefice life, and to support LBYF fundraising for Save the Children. 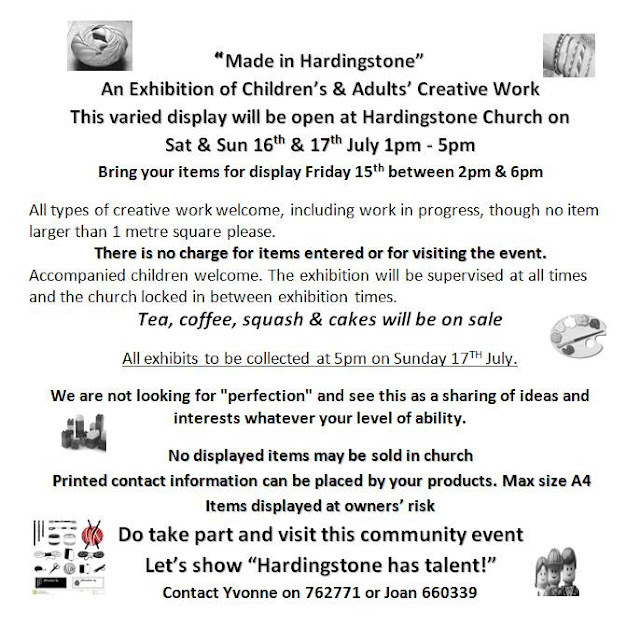 Come and see the collective creative talent in Hardingstone and support the Church fundraising efforts at the same time.